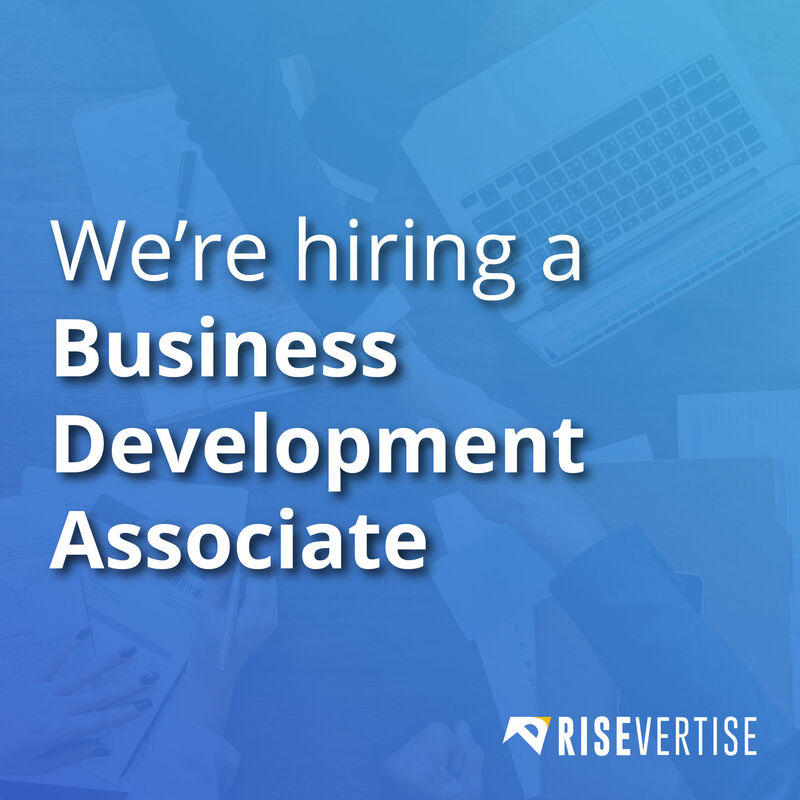 Job Opening: Business Development Associate | Risevertise Media | Visualize, Humanize, Publicize. We are looking for a talented UI designer to design and shape unique, user-centric products and experiences. You will be able to make deliberate design decisions and to translate any given user-experience journey into a smooth and intuitive interaction. Develop/Identify new and relevant customer base. Implement new strategy for growth and development. Attend networking events and cultivate business relations. Meeting and briefing clients on our services. Draft and handle communications on simultaneous business proposals. Be a liaison between client and execution teams.